Authors used to spend their time promoting themselves via speaking. Getting up in front of audiences offered the #1 way to sell books. It ran a close race with radio appearances—or any type of media appearances. Face time…in front of large audiences. That was the ticket to book sales. These days, however, the Internet is the golden ticket to books sales. More opportunities exist there than have yet been mined, I’m sure. 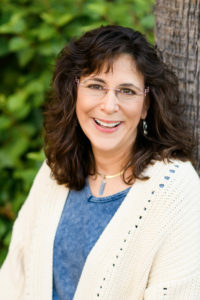 However, my colleague, Stephanie Chandler, author of The Author’s Guide to Building an Online Platform: Leveraging the Internet to Sell More Books , has found and used many of them not only to sell books to readers but to build author platform so she could sell her books to traditional publishers. She’s been an inspiration to me, and I hope she will be to you as well. Today she provides Write Nonfiction in November with a guest blog post filled with even more online writer and book marketing and promoting opportunities (and only one overlap with John Kremer’s post). I’ve tried all these resources, and they all do, indeed, work. They’ve helped me build my own author platform, and I’m currently using them to build sales for my books. When I began promoting my first book back in 2005, I quickly realized that my best opportunities for exposure were online. At the time I owned a bookstore in Sacramento. We held author book signing events every weekend, but even big name authors who received a lot of press only sold only a small number of books. I wanted to make better use of my time so I looked for ways that I could promote books using the internet. 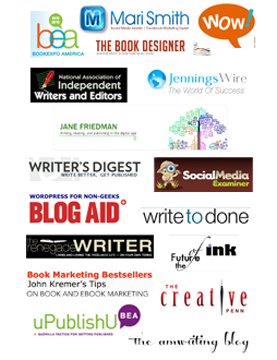 Following is a list of some of my favorite online promotion strategies for authors. A blog can be a creative outlet for a writer, not to mention a powerful promotion tool. Update it frequently (at least three times per week) and over time your traffic is bound to increase. To start yours, check out www.Typepad.com or www.WordPress.org. Sites like LinkedIn.com, Facebook.com and Twitter.com are ripe for finding and building an audience. Create an interesting profile and get active in social networking communities. Invest a little time each day, be engaging, share great content, and watch your fan base grow! Unlike traditional radio where you might be interviewed for 10 minutes, online radio shows, podcasts and teleseminars typically have guests on for up to an hour. An added bonus: listeners are often at their computers ready to buy! To find relevant shows, search Google for keywords and investigate shows archived on iTunes. Also check out sites like www.blogtalkradio.com, www.alltalkradio.net, www.wsradio.com, and www.womensradio.com. Kindle books are currently outselling all books on Amazon. Ebooks are also being read on Barnes and Noble’s Nook, the iPhone, the iPad, home PCs, and many other devices. Now is the time to embrace this excellent opportunity for authors to get exposure and earn higher royalties. 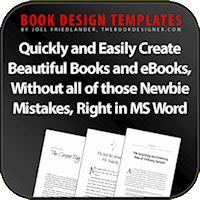 Set up an account with http://dtp.amazon.com and http://smashwords.com. Contact bloggers, teleseminar hosts, and internet radio shows and let them know that you are available for interviews. Book tours are typically conducted over a period of time (two to four weeks). Cross-promote the event by posting announcements through your social media channels and blog. For years I have used article marketing as one of my top strategies. Here’s how it works: write a brief article (700 to 1,000 words) and make that article available to others to reprint on their websites and in their blogs. In exchange, users must publish your brief bio—a single paragraph about you, your book, and your website. You can distribute your articles through content directories such as http://ezinearticles.com, http://ideamarketers.com and http://goarticles.com. Also offer your articles for reprint to websites that reach your target audience! Stephanie Chandler is an author of several business and marketing books including The Author’s Guide to Building an Online Platform: Leverage the Internet to Sell More Books, From Entrepreneur to Infopreneur: Make Money with Books, eBooks and Information Products, and Booked Up! 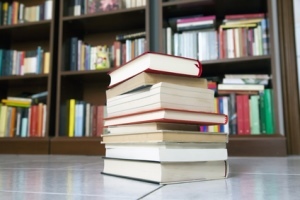 How to Write, Publish, and Promote a Book to Grow Your Business. 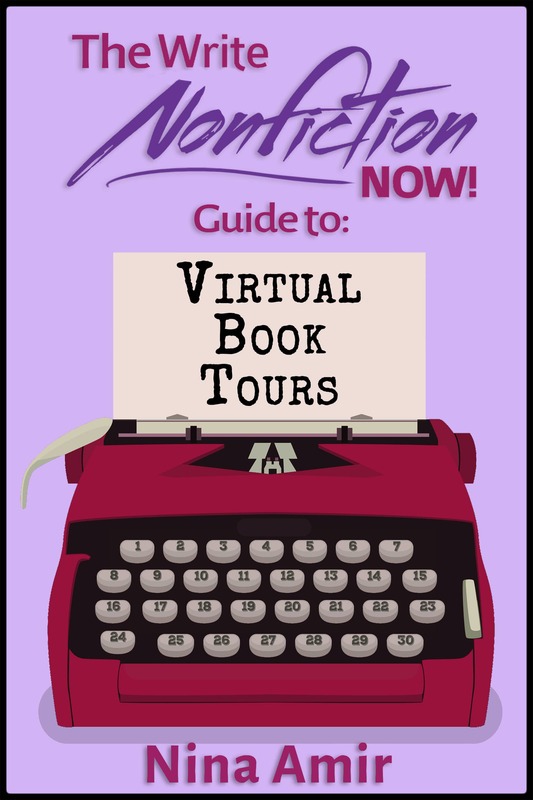 www.NonfictionWritersConference.com – The traditional writers’ conference goes virtual! Don’t miss the final telesminar of this year’s WNFIN event on November 30th, “Content, Character & Connection: Becoming a Successful Writer in a Bottom-Up World,” with Michael Larsen. To be register, click here. Like this blog? 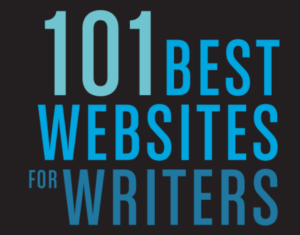 Vote it one of Writer’s Digest‘s 101 Best Websites for Writers. Learn how here.